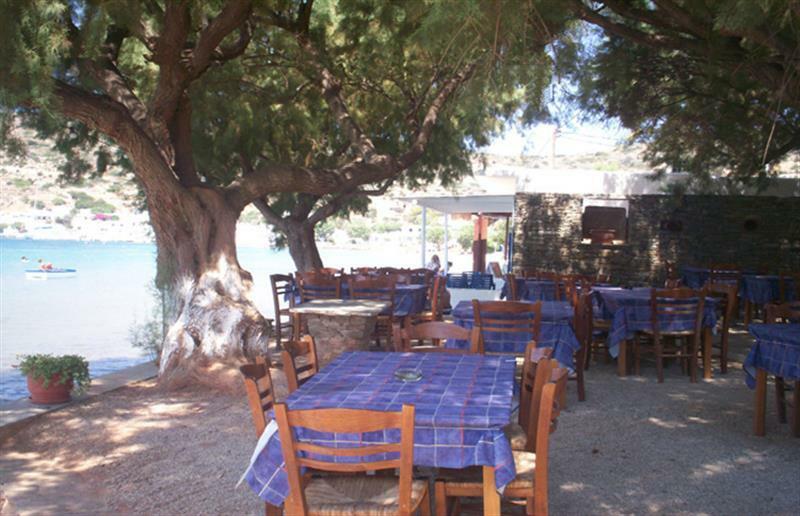 " MANOLIS " Restaurant in Vathy. The best day oven food on the island. If you are lucky he may be roasting a lamb... Through his son Stelios has taken over the running of the restaurant. A truly wonderful restaurant that you should not be missed, particularly for a late and lingering lunch. 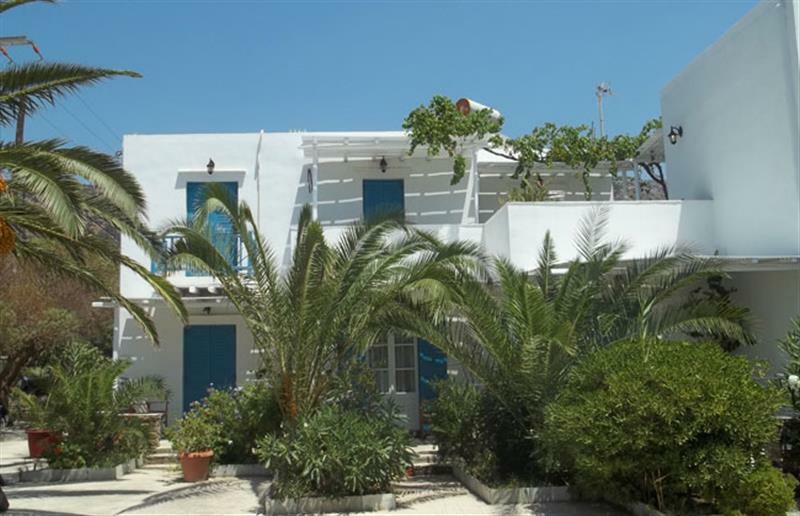 Excellent wine from the barrel, baked foods fron the oven, fried kalamari, whatever fish has been brought in, and the best Greek salads in all the Cyclades topped with caper and mizithra, a Sifnos cheese lets sharp than feta and the consistency of cottage cheese. 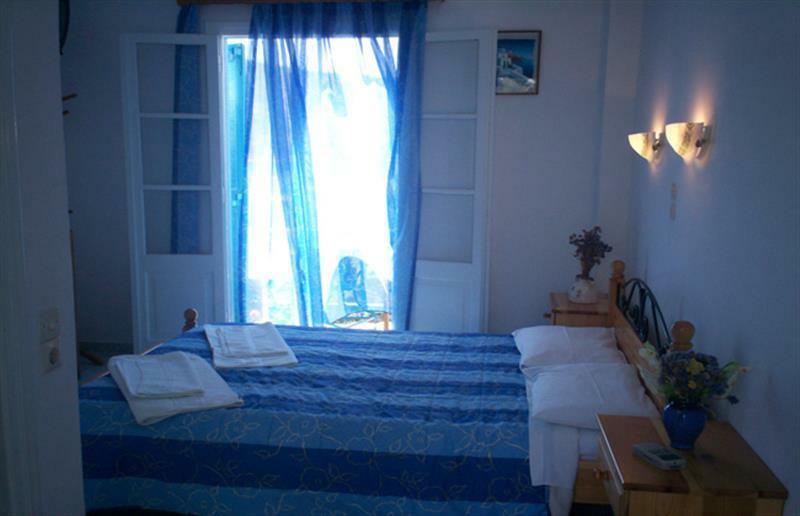 ROOMS They are built in a traditional style and have a panoramic view of the blue sea. There is also private parking and a wonderful garden where you can enjoy your drink. Has eight rooms and two apartments. 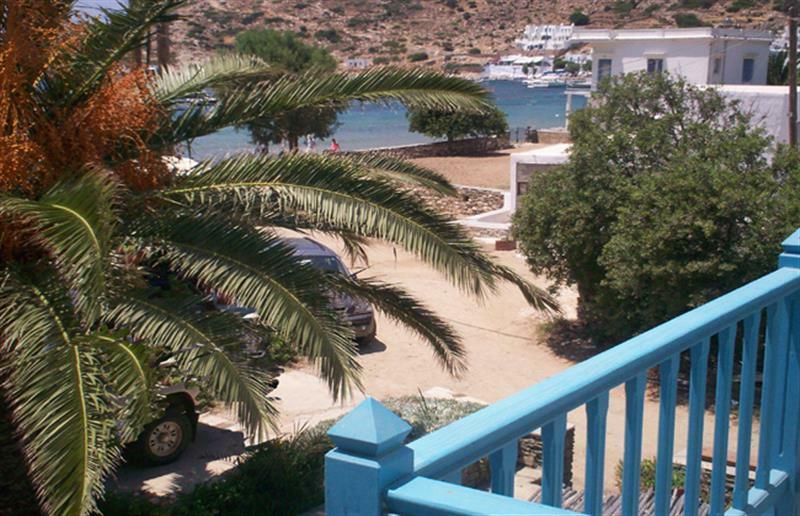 Each room has its own bathroom, air condition, TV and private balcony. The apartments have also a fully equipped kitchen. 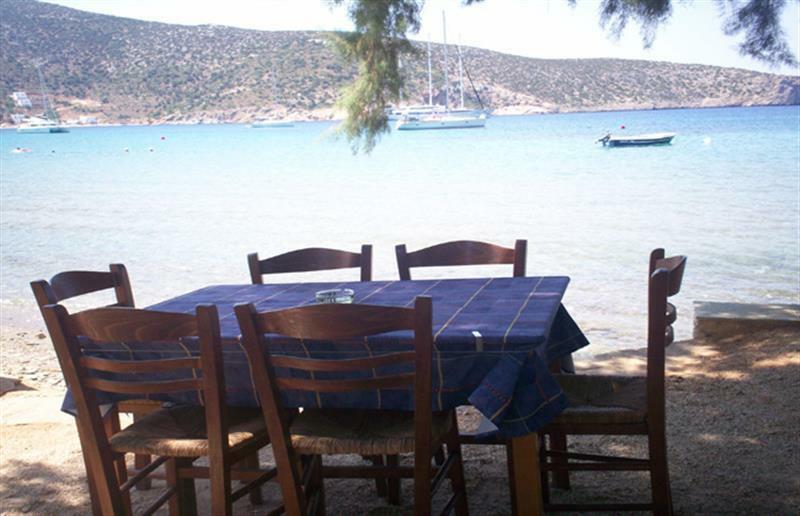 When you are finished just jump right in the clean water of Vathi bay and then come back for a Greek coffee. 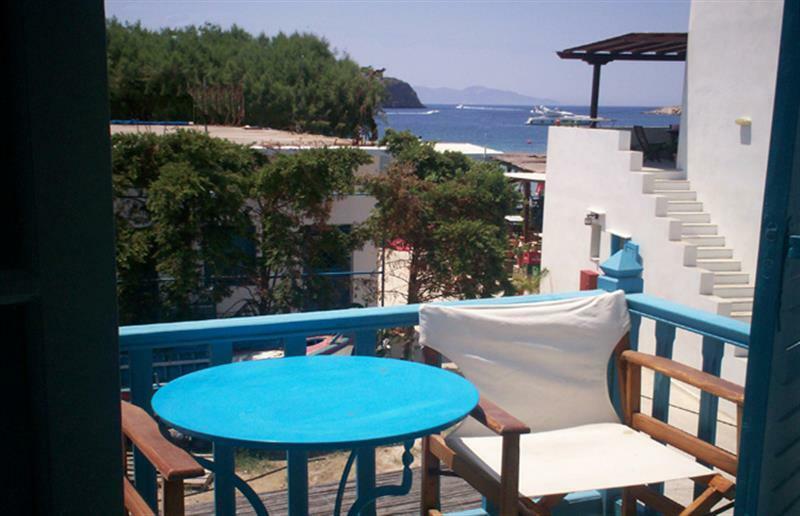 If you decide that this is the life for you, then you can rent a room at Manolis pension.